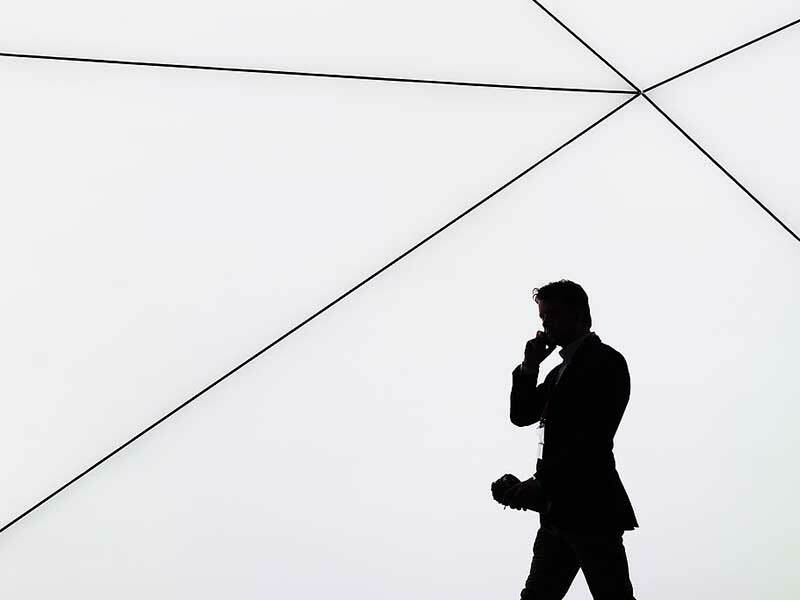 On July 17, the leaders of some of Europe’s biggest telecoms companies urged the European Commission to push ahead with plans to reform its wireless spectrum laws and implement a minimum licence duration of 25 years. Despite facing resistance from governments, the telecoms industry has argued the current rules, which allow rental periods to vary from country to country, hamper innovation and discourage firms from investing in infrastructure. The letter, signed by the CEOs of nine companies including Orange, Vodafone and Telefonica, expressed concerns that discussions taking place in Brussels were failing to address the pressing need to implement a fully integrated European framework. The letter highlighted the long-term damage such inaction would inflict on the communications industry. Under current rules, the minimum duration of a wireless spectrum licence in the EU varies by country, creating uncertainty over renewal dates, and potentially leading to a disrupted network if renewal dates are missed. This prevents firms from competing with much larger US providers. Previous attempts to create a single European telecoms market have been derailed by unwilling governments, who can often raise billions of euros by selling spectrum licences under the current rules. The proposed revision would allow firms to purchase a 25-year rental contract extending across the EU, with a strong presumption of renewal and measures making it easier for different operators to share spectrum. As well as removing uncertainty from long-term business planning, the changes would allow firms to share spectrum in rural areas with less traffic, reducing costs.